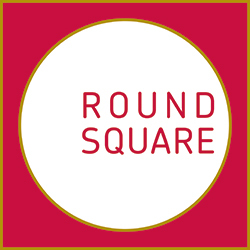 Round Square is an association of a distinguished educational philosophy focusing on the development of the "personal growth" of the student. It comprises 100 schools from different part of the world having the same objective which aims to enrich the student experience through international learning and exchanges. 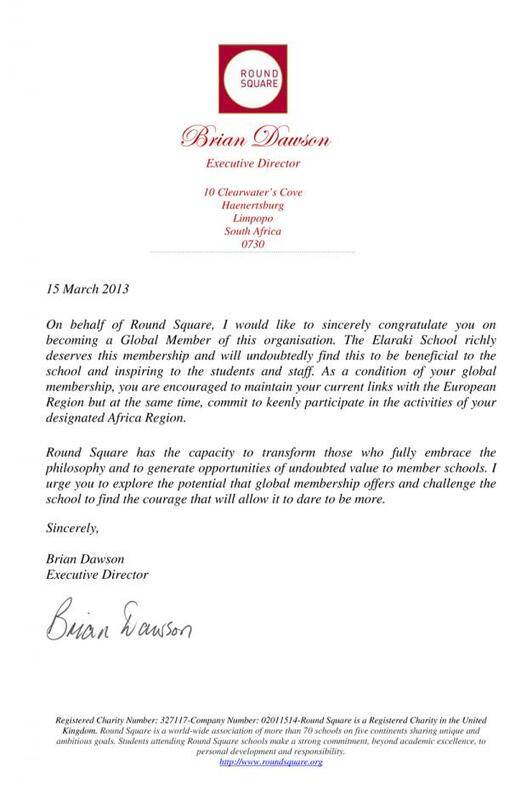 Through Round Square IDEALS, the ELARAKI School offers various programmes and oppotunities which enable students to broaden their awareness of an ever lasting changing world.